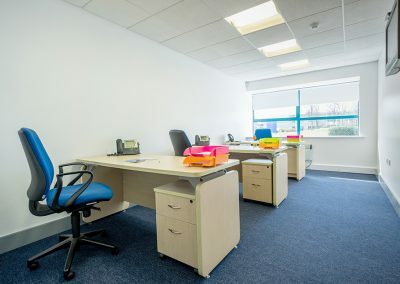 is located in the Port Tunnel Business and Technology Park and is 2 kms from Dublin Airport, 8 kms from the city centre and only minutes from the M50/M1 crossroads. 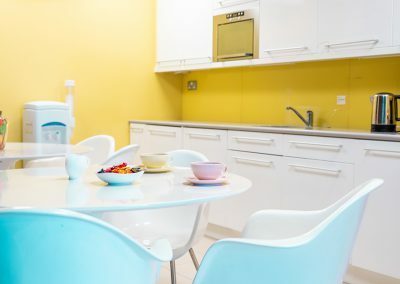 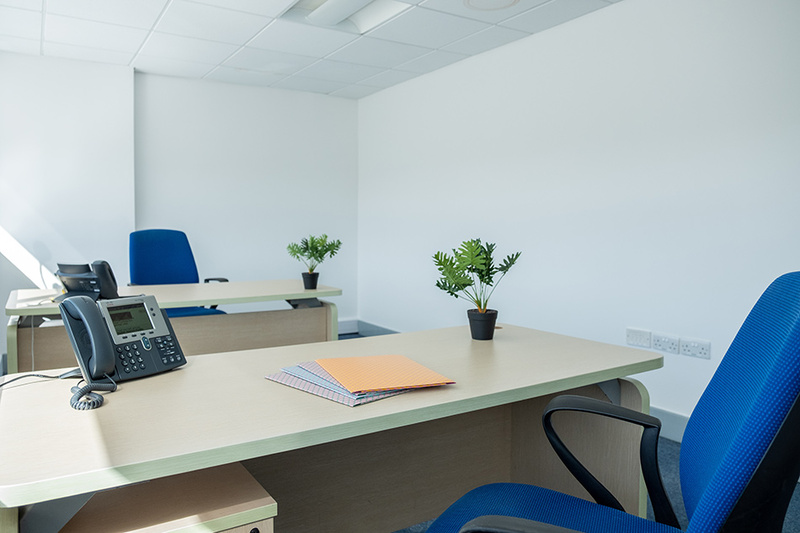 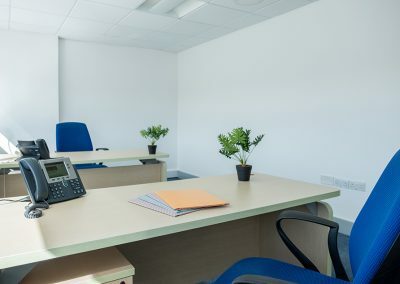 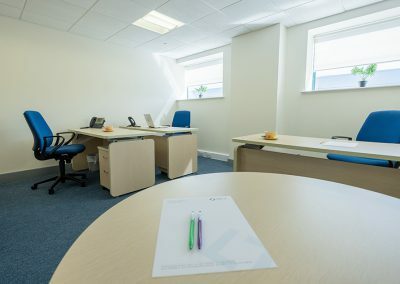 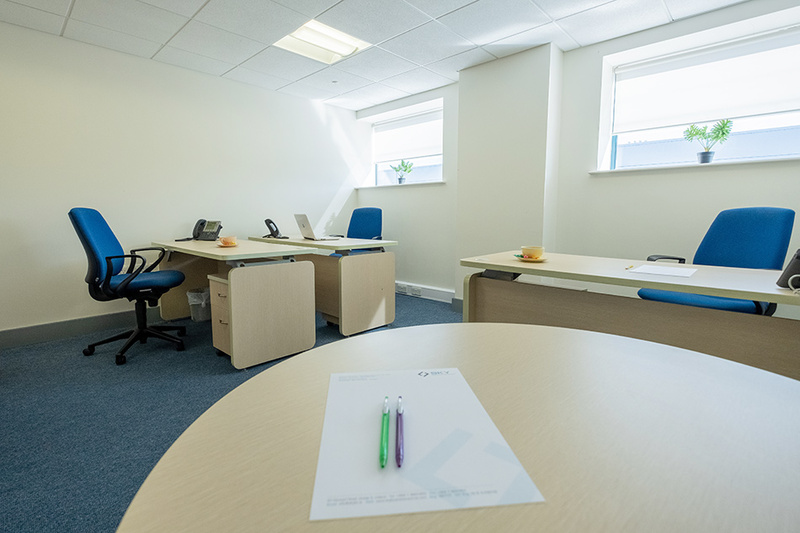 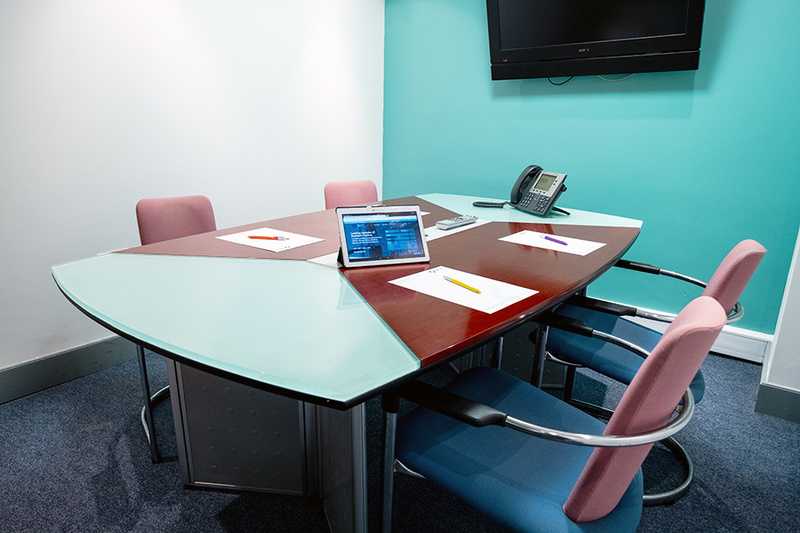 It is a brand new state-of-the-art business centre with fully furnished offices, a meeting room, seated cafe area, full broadband and Telecoms set to the highest standard. 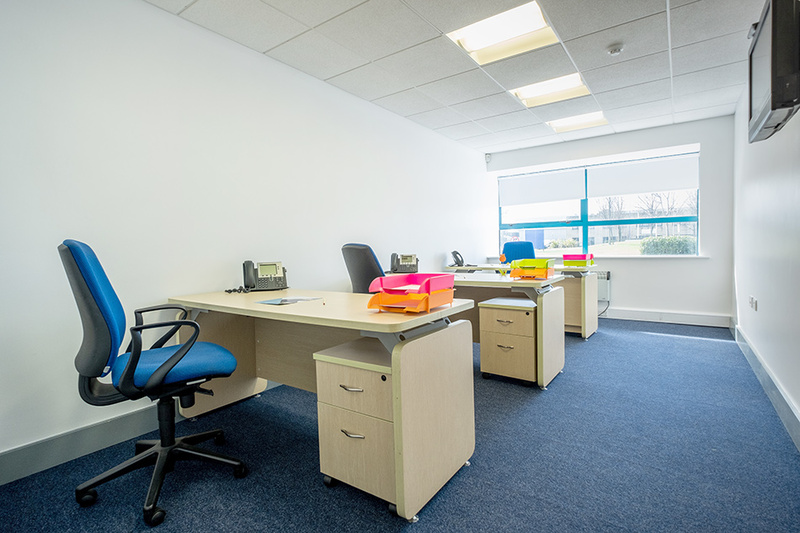 Advantages of this location include, free Parking, adjacent deli/cafe, close to Northwood Gym and the Omni Park Shopping Centre in Santry. 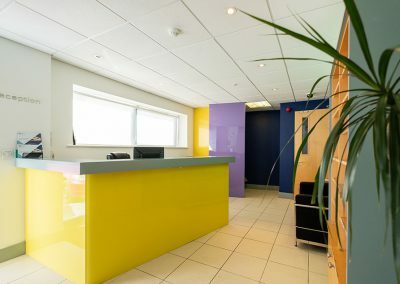 Not trouble for visiting overseas clients with Dublin Airport only 5 mins from the office. 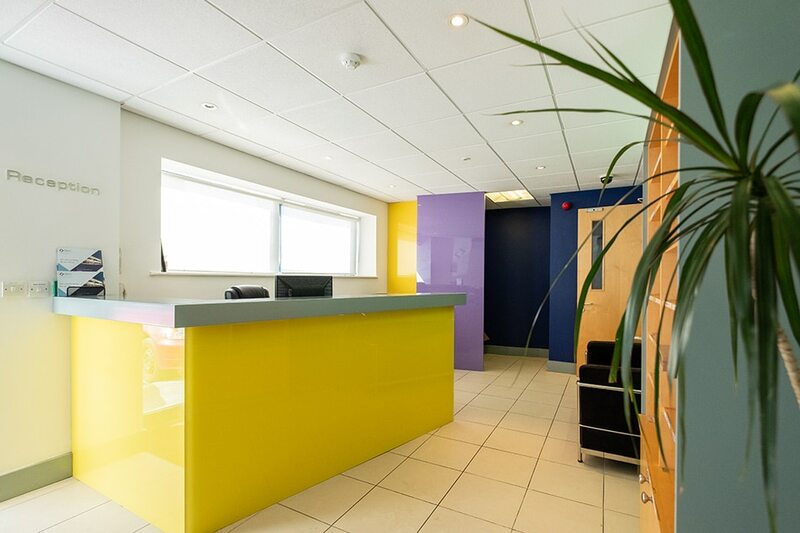 Advantages of this location include, free Parking, adjacent deli/caf├⌐, close to Northwood Gym and the Omni Park Shopping Centre in Santry.